After creating our very first paranormal history featuring arguably the most popular paranormal investigative team, the Warrens, there has been a large outreach for us to create another video featuring the Ed and Lorraine. I have been extremely hesitant towards creating this new video not because there is nothing more to add, but the subject area being requested does not shine a bright light on the beloved couple. I have decided to put aside my concerns and complete a two-part series of paranormal history highlighting the numerous accusations of hoax relating to Ed and Lorraine’s more popular cases. The Warrens are arguably the most popular paranormal investigators in the world. It is rare to find someone, interested in the paranormal or not, who have not heard of the couple. From books to television and film, the Warrens have locked their stories in the history book. Although the couple is overwhelming beloved by the paranormal community, time and time again I have read a small something here and there denouncing their stories. 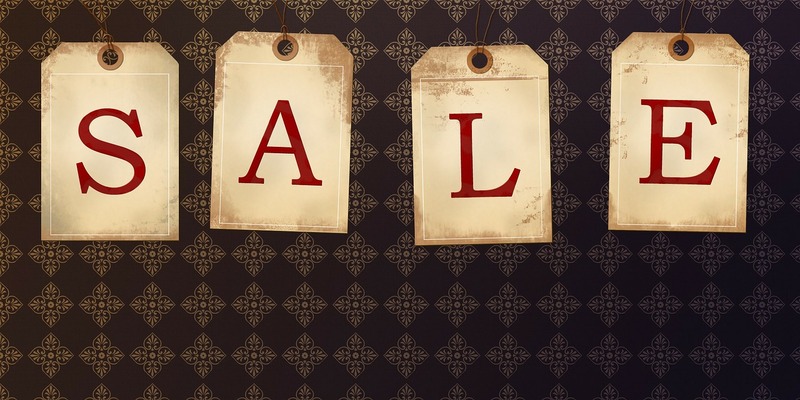 Like a leaky faucet, I eventually succumbed to the drips and drops of doubt in their stories and decided to dig a little deeper into their paranormal experiences. 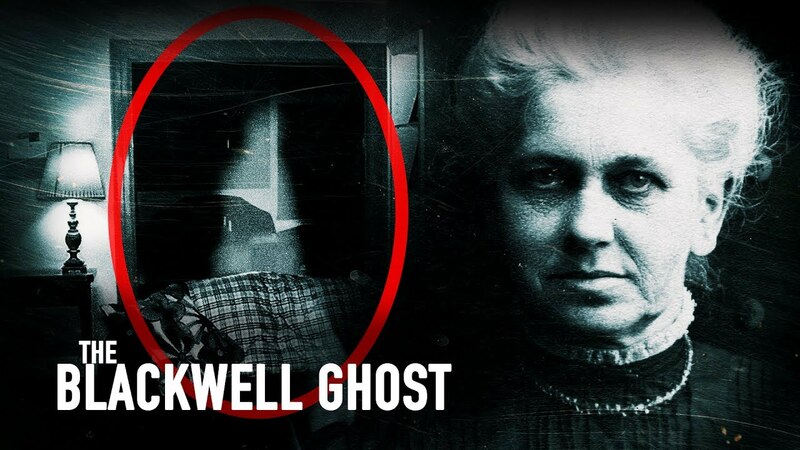 I figured we would jump right in and start with their arguably most popular paranormal encounter. The Amityville horror story began with the murders of the DeFeo family by their son Robert. Possession by evil entities found in the Long Island home was pointed to by some as the cause of Robert’s insanity. Fast forward to the Lutz family moving into the murder home. The Lutz’s soon began experiencing paranormal events such as long bangs, smells, footsteps, and disembodied voices. These experiences influenced the Lutz family to contact Ed and Lorraine to identify and remedy their haunting.Upon entering the home the Warrens quickly came to the conclusion that the home was being haunted by a malevolent demonic presence. Remember this because it will come to play more than once in this series. The story goes sour when information of a shady meeting rose to the surface. The alleged meeting was between Ronald Defeo’s lawyer, William Webber, and Kathy and George Lutz in which they had a creative writing session about the haunted home. During this session, the group discussed the development of the story that would come to be known as the Amityville Horror. The Warrens came into play to use their influence and reputation to validate the paranormal happenings within the home. When all was said and done the story catapulted the Warren’s popularity along with the creation of books and movies. 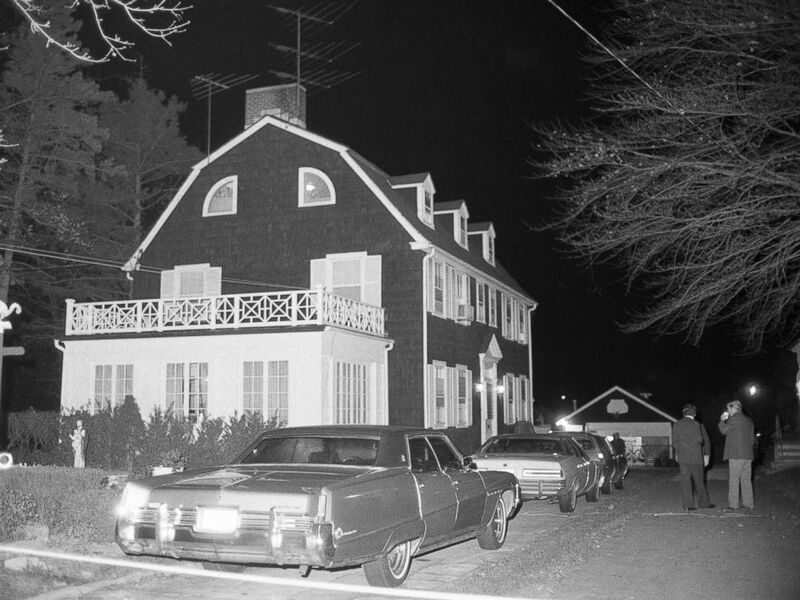 Despite everything, no other findings or evidence has ever been collected to support the story of the Amityville Horror House. The story of Annabelle has been hot on the streets these days. With the creation of two movies featuring everyone’s favorite doll, people seemingly can’t get enough. The story of Annabelle begins with a nursing student who receives a Raggedy Ann doll from her mother. The experience with the doll soon gets weird when the girls begin noticing the doll acting on its own. 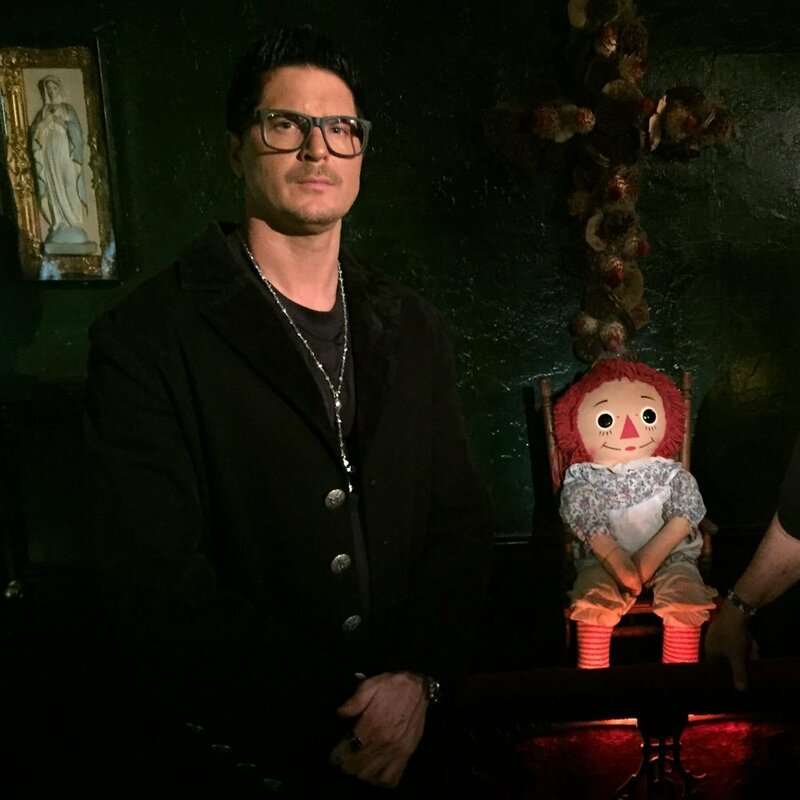 After speaking with a medium, the girls are told that the doll is possessed by a young girl named Annabelle who was murdered nearby. Being compassionate people the girls decide to keep the doll which will turn out to be a mistake. The activity from the doll over time becomes more violent prompting the girls to call the Warrens to work on the case. After a short time, the Warrens claimed that the doll was not being possessed by the young girl, but by a demonic entity masking itself as Annabelle. Upon doing more research it seems that the story of Annabelle has been corroborated by no one except the Warrens. At first, it seemed like this story came out of nowhere until people stumbled across a twilight zone episode that was aired in 1963. In this episode, a girl is given a doll named Talky Tina who eventually comes alive to torment the family. I would have brushed this story aside being a slightly understandable creepy premise, until I found out that the mother who purchased the doll happened to also have the name, Annabelle. Cue the shock and awe. 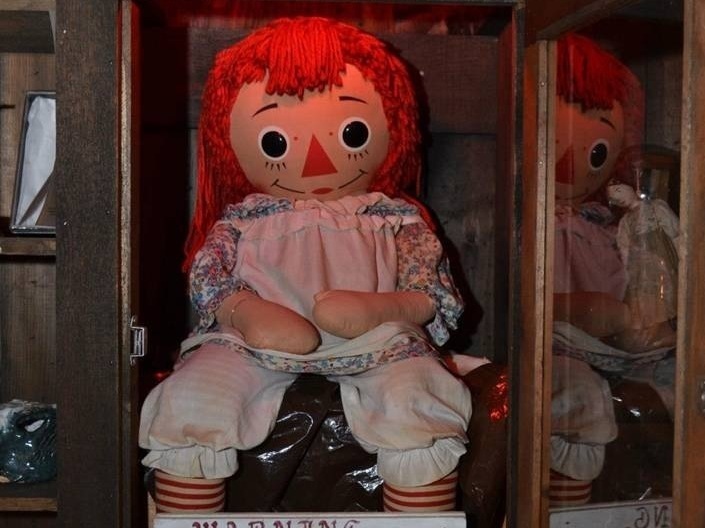 The Annabelle doll continues to reside in the Warren family museum. The Perron family haunting has gained much of its popularity from the release of the film The Conjuring. 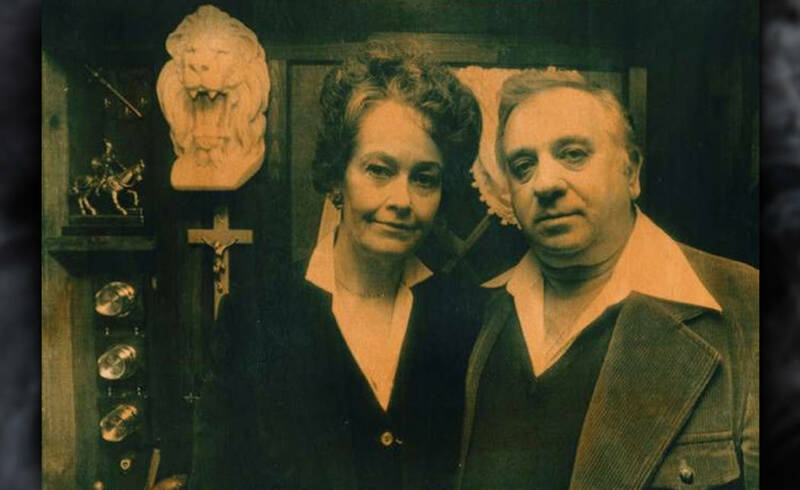 The story from the film, featuring a family moving into a new home which slowly possesses the mother due to a demonic force, was claimed to be exaggerated yet accurate according to Lorraine Warren herself. Although Lorraine was honest in pointing out Hollywood’s embellishments, others sources say the story in its entirety is a hoax. The current owner of the alleged haunted home, Norma Sutcliffe, has researched the home in detail only to find major errors in the Warren’s claims. Some of these errors included Bathsheba Sherman not being into witchcraft and no satanic rituals ever occurring within the home. Norma has even gone so far as to sue Warners Brothers for producing the film and creating a hype that brings hoards of paranormal enthusiasts to her front door to experience the home for themselves.